When deciding to renovate your house, the first thing that might come to your mind is the budget. How much will it cost? For you to create an accurate breakdown of expenses, you should first determine your renovation goals. 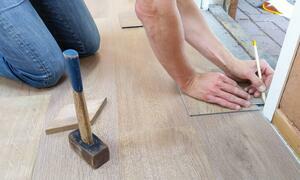 Are you renovating in preparation for selling your home? Or to adjust your space to your family’s changing needs? 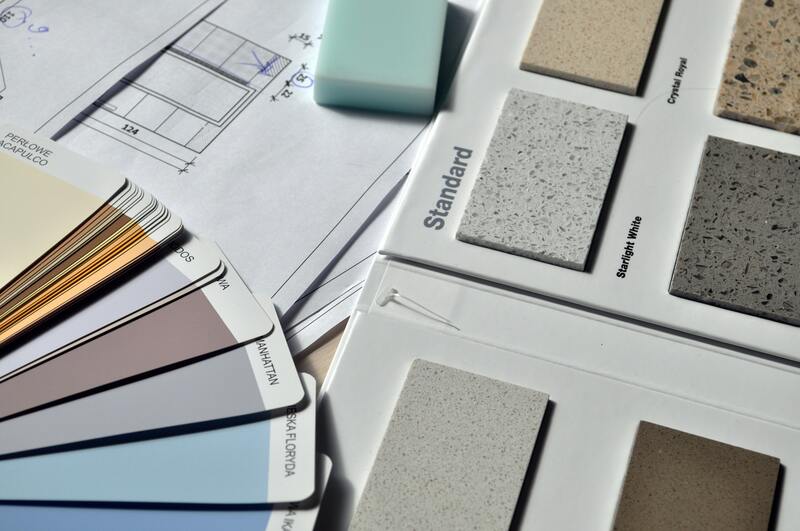 Create a detailed plan and identify specific parts of the house that you want to upgrade. Consider including those that are badly in need of repairs. Once you figure out what has to be renovated, setting a realistic budget becomes easier. If it’s your first time renovating your home or you don’t have any idea how much it can cost you, consider calling at least three contractors to give you a quote. Once you’ve set a budget, aim to stick to it. Home improvements are costly endeavors. Make sure to set aside money as your contingency fund to cover unexpected costs. Experts agree that homeowners should set aside money equivalent to 1% of their property. But if you don’t have enough savings, there are payday loans online for home renovation, along with other financing options. Whether you are thinking of expanding your house, altering some portion of it, or building an addition, you will need a permit. Before beginning the project, it is important to know whether you are legally allowed to carry out your renovation plans. Take note that all cities and counties are different so be sure to check the permitting requirements at your local permitting office. You might be tempted to copy exactly that high-end kitchen design you saw on the magazine or that ‘tiny living’ inspired bathroom from a TV show. However, before you decide on the design, always, always consider your lifestyle. Decide how you would want to utilize that space. Will the new layout work for you and your family? Does it meet your needs in terms of functionality? Your lifestyle is a great factor that should affect any decision concerning your home renovation. Design is inevitable to any home improvement project. You can get a lot of ideas online or you can contact an interior designer to make things much easier. Speaking of designs, it is not enough that your space looks beautiful. Any improvement you do should add both value and functionality to your home. 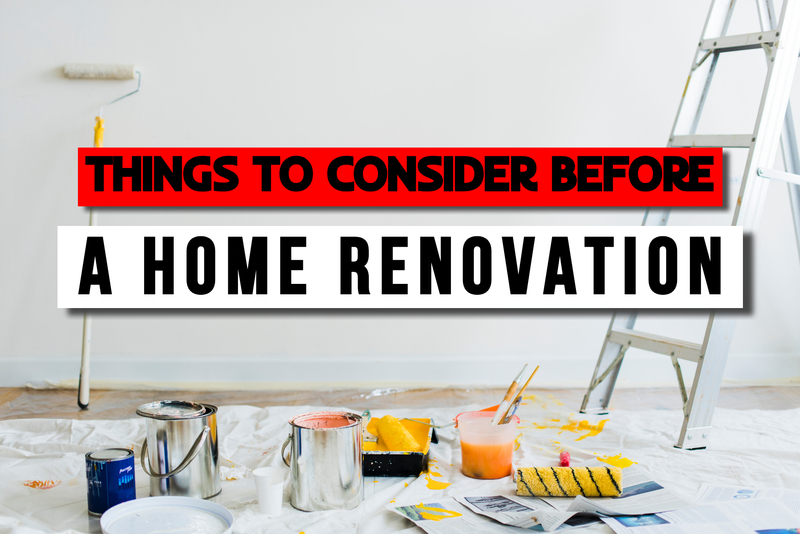 Unlike building a home from scratch, designing can be limiting when it comes to renovations because you want the upgraded area to still match the overall theme of your house. There’s certainly something special to look forward to after a home renovation. But before that, expect to deal with a bunch of stress and mess. How long the renovation should last should be one of your primary concerns especially if you have kids. Depending on the scope of the project, you and your family might be restricted to use or access certain areas of your home. In some cases, you may even have to temporarily relocate. There’s definitely inconvenience during the course of the renovation project so make sure you do it at the most fitting time. You must spend enough time looking for the best home contractor. The end result highly depends on them so make sure you are hiring the right people for the job. Talk to at least three contractors in your area. Ask referrals from friends and relatives as well. Do check if the contractor has the required certifications and accreditation, and are licensed, bonded and insured. You should also consider possible problems that may arise during the renovation. It is helpful to ask friends, relatives or neighbors who have gone through a home renovation about their experiences with possible challenges along the way. These people can give you invaluable advice that will help you achieve a successful outcome. Renovating a house is both fun and challenging. To ensure a successful outcome, there are some things you have to consider prior to starting the project. Remember that details are what can make or break a home renovation. Take into account your end goal, budget, lifestyle and how much time you are able to allocate to your home renovation. At the same time, take time to choose the best contractor to help materialize your goals, ensure that you have all the necessary permits to avoid legal consequences, determine potential problems, spend time finding the best contractor.